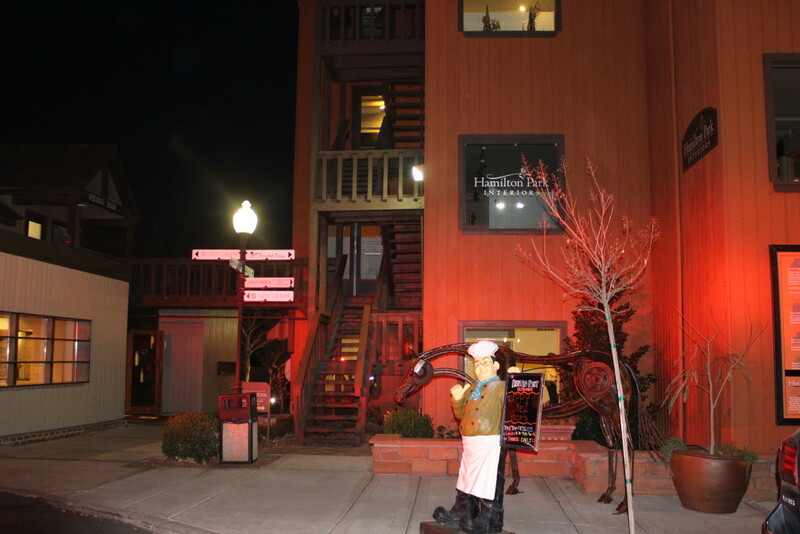 ST. GEORGE — Patrons and diners were evacuated from the Painted Pony Restaurant New Years Eve as complaints of smoke and possible fire were reported to emergency dispatch and firefighters quickly responded to determine the cause. 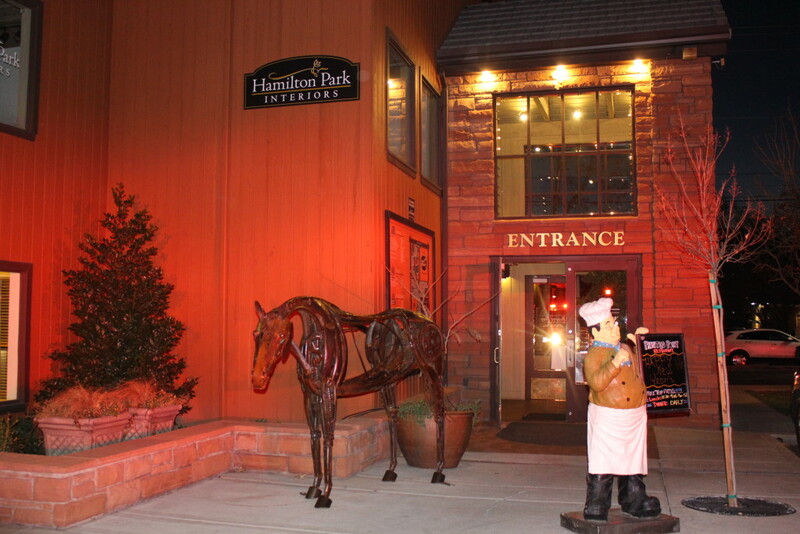 Just after 5 p.m., the dispatch center received a call reporting the smell of smoke at The Painted Pony Restaurant located in Ancestry Square Thursday evening. 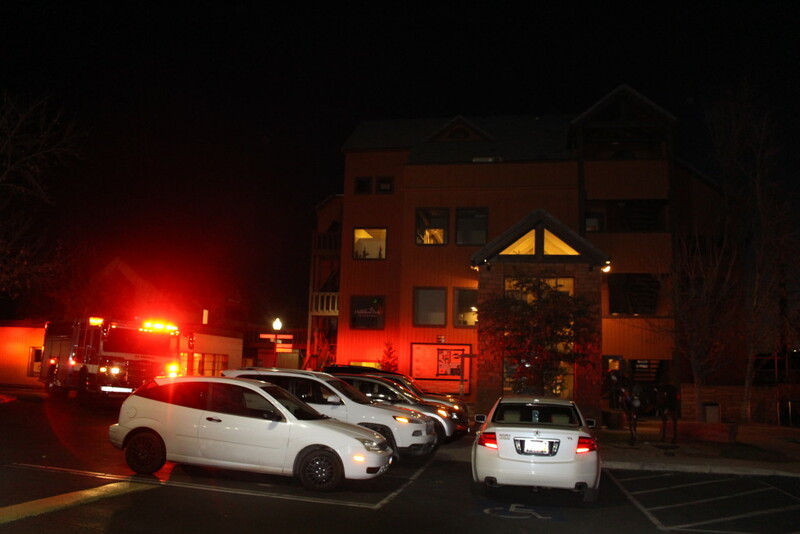 The building was already being evacuated as firefighters responded to the scene, St. George Fire Department Captain Cody Chadburn said. 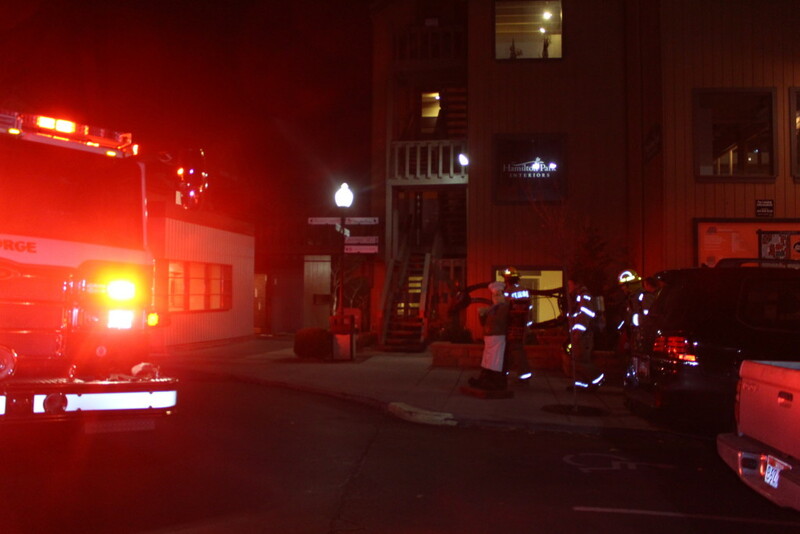 After an initial investigation, it was determined the smoke originated from a heater motor that burned out on the second floor of the building and quickly reached the third floor. 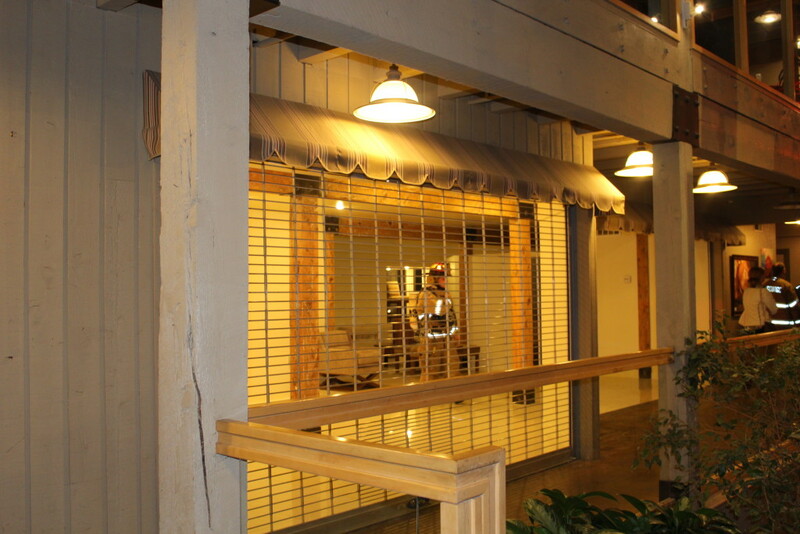 Customers and staff in the restaurant became concerned and began leaving, Chadburn said. 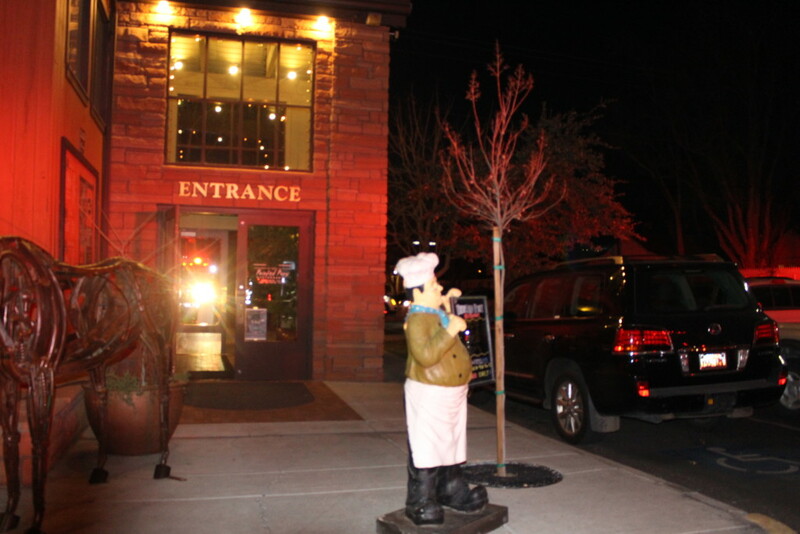 After firefighters established where the smoke originated from and determined the building was safe, the customers and patrons of the restaurant were allowed back into the building, Chadburn said. 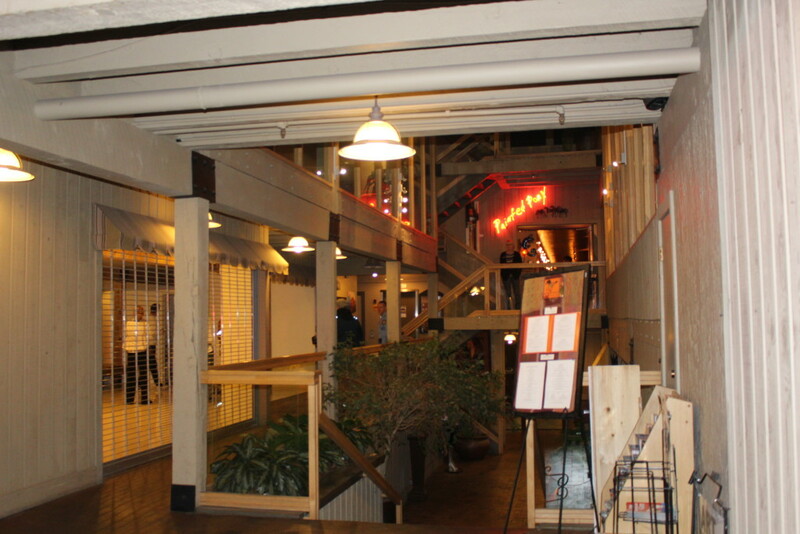 The interruption was brief, with no injuries reported. Damage was confined to the heater motor only. 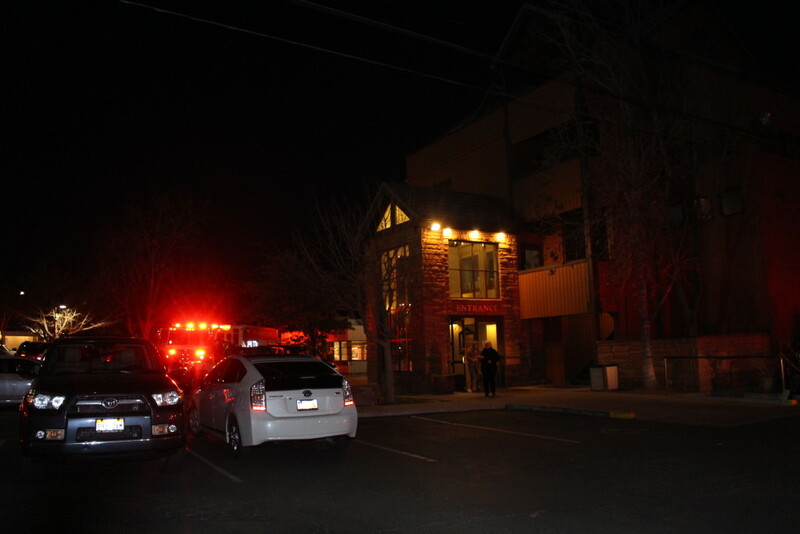 St. George Police Department and St. George Fire Department responded to the scene.